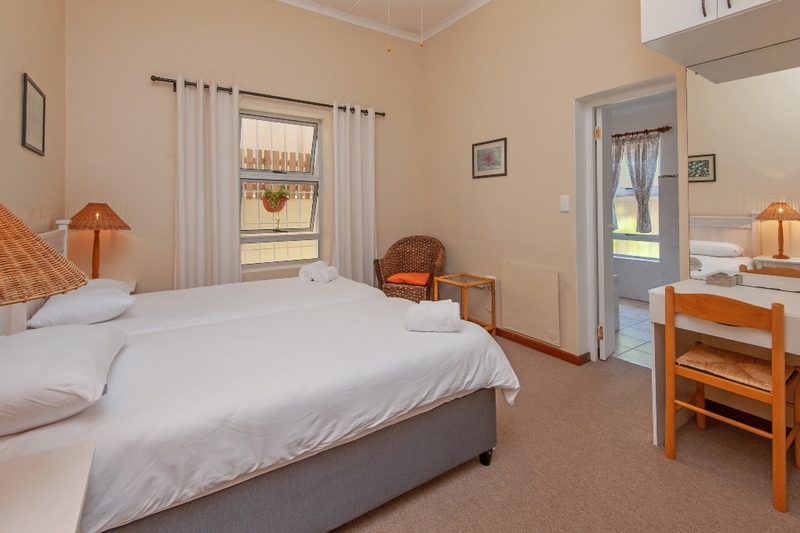 Our bed and breakfast guest rooms are available in either a twin bed or king-size bed configuration, with en-suite shower and/or bath. 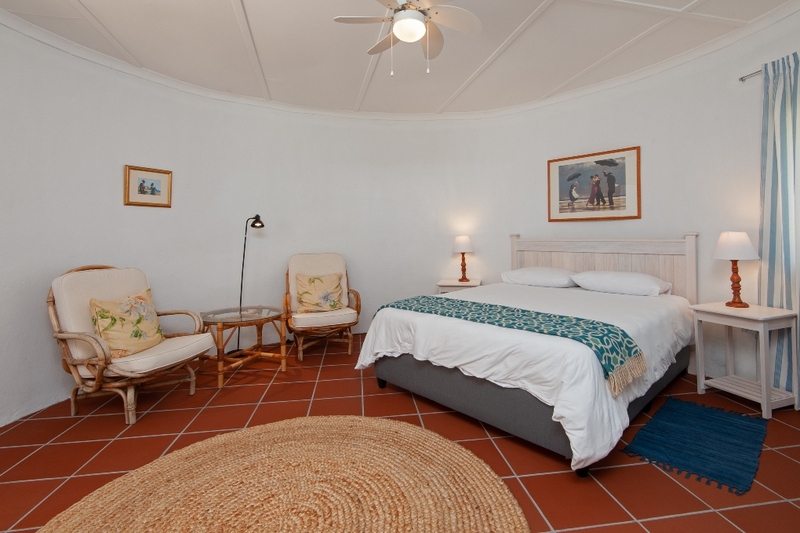 Ceiling fans, panel heaters and hair dryers are included in each room. 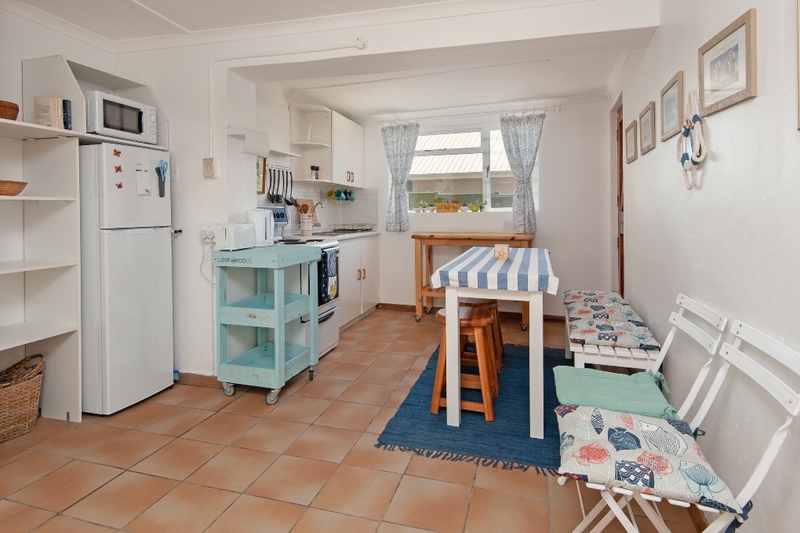 A kitchenette with tea and coffee facilities is available for guests use, as well as free wi-fi throughout the house. Guests can relax in the cosy guest lounge and courtyard garden. 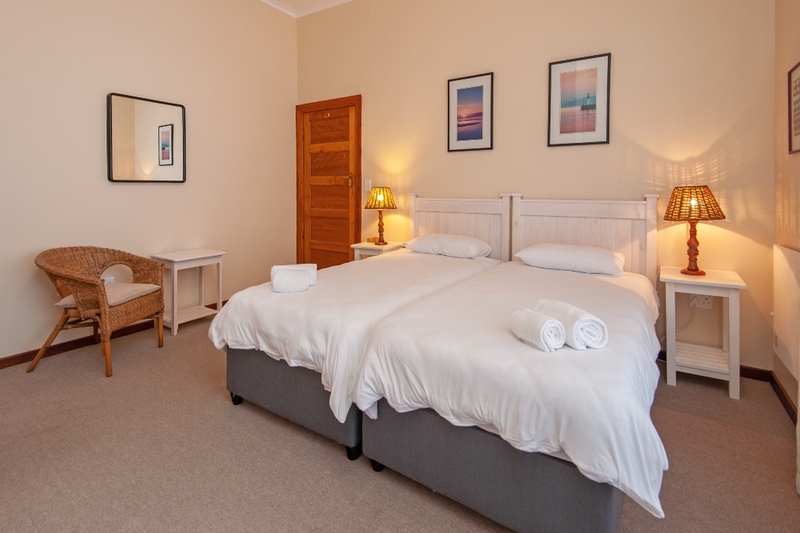 Two rondavels behind the main house make up our 2-bedroomed self-catering apartment. The unit sleeps a maximum of 7 people. 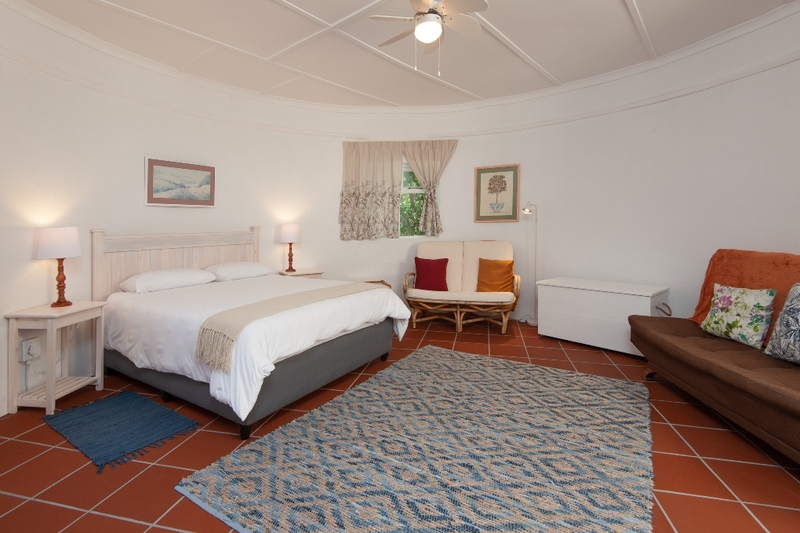 The first bedroom accommodates 2 people on a queen size bed and 1 person on a single bed. 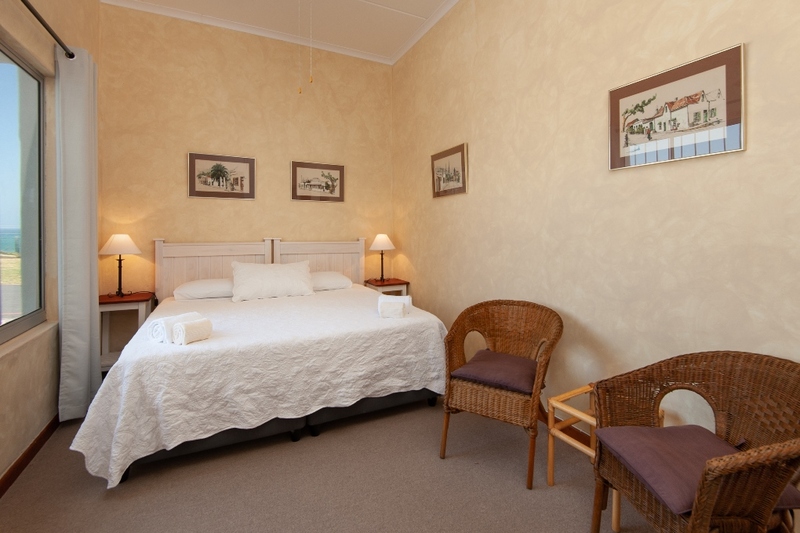 The second bedroom accommodates 2 people on a queen size bed, and 2 people on a double sleeper couch. The two bedrooms share a bathroom, kitchen and dining area. Barbeque facilities are also available.